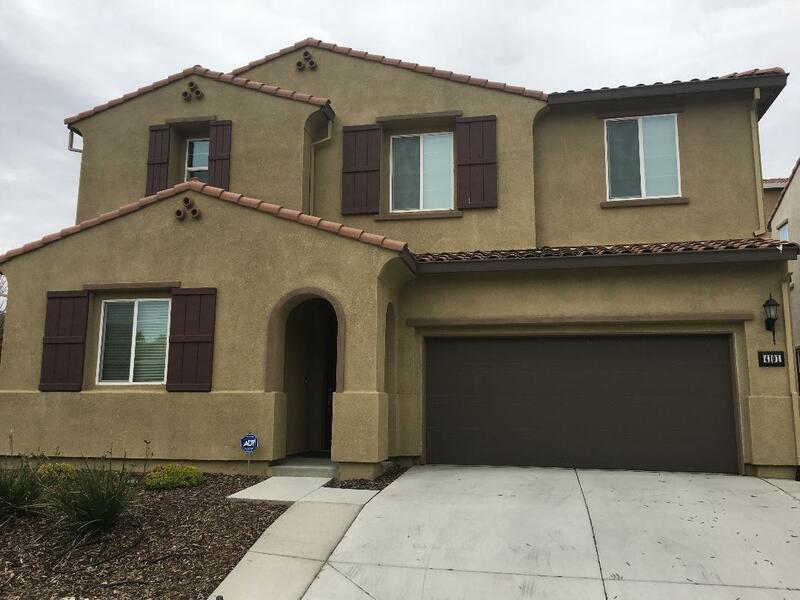 Come and see this Gorgeous North Natomas Home! was Built in 2016 by K. Hovanian, single Family Home featuring 3beds 2.5 Baths, Master with a walk in closet. Stainless Steel appliances in kitchen. Corner lot in a very desirable area.